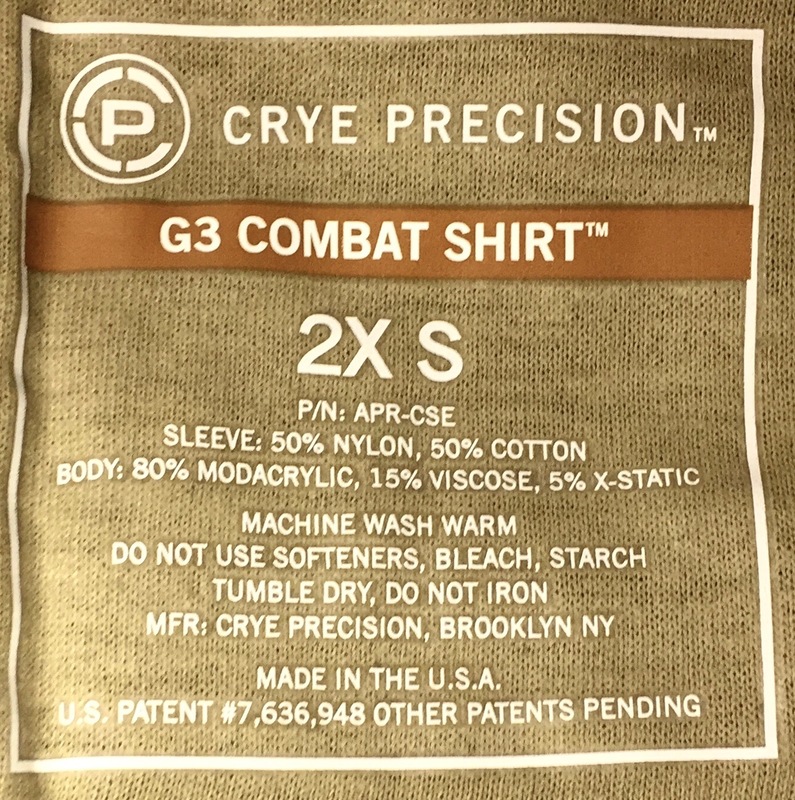 When Crye Precision developed the first version of their signature shirt, they had no idea that it would lead to such widespread adoption of our basic design. 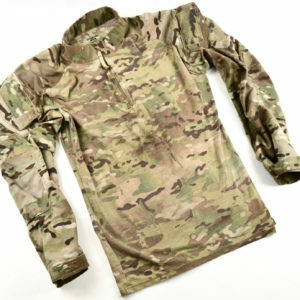 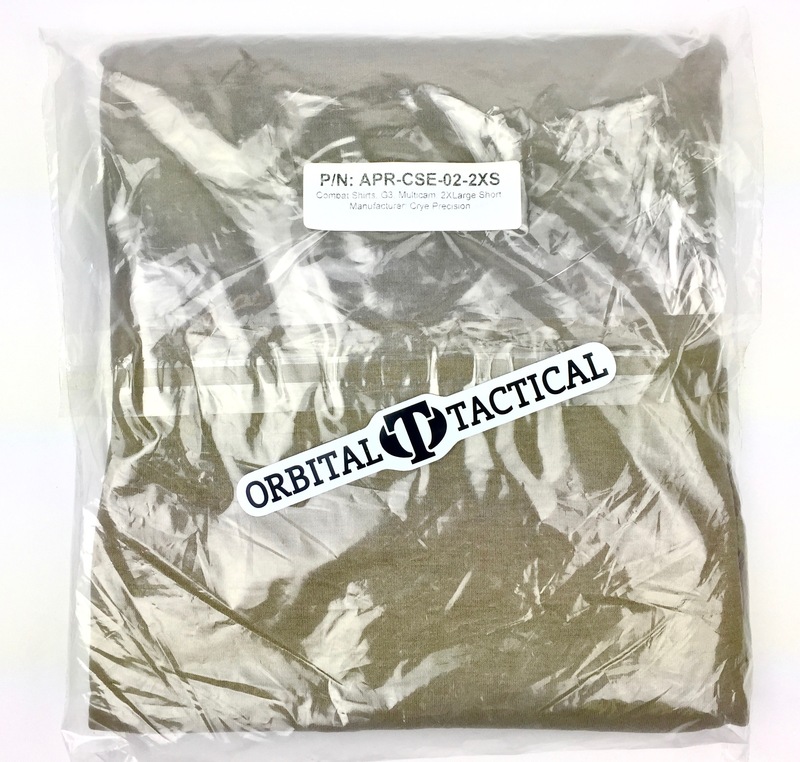 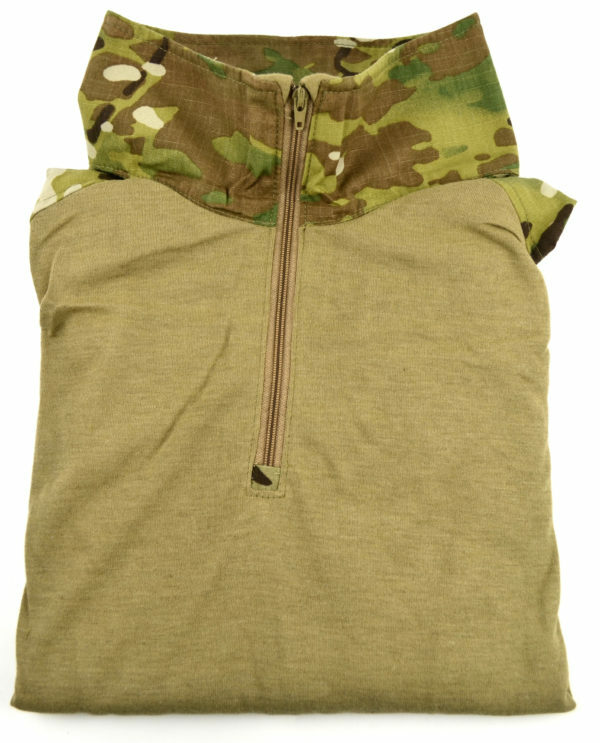 The G3 Combat Shirt is a combat-specific garment specifically designed to be worn under body armor. It keeps you cool with wicking, lightweight, high-performance, flame-resistant torso fabric and reinforced Mil-Spec 50/50 NYCO ripstop sleeves. 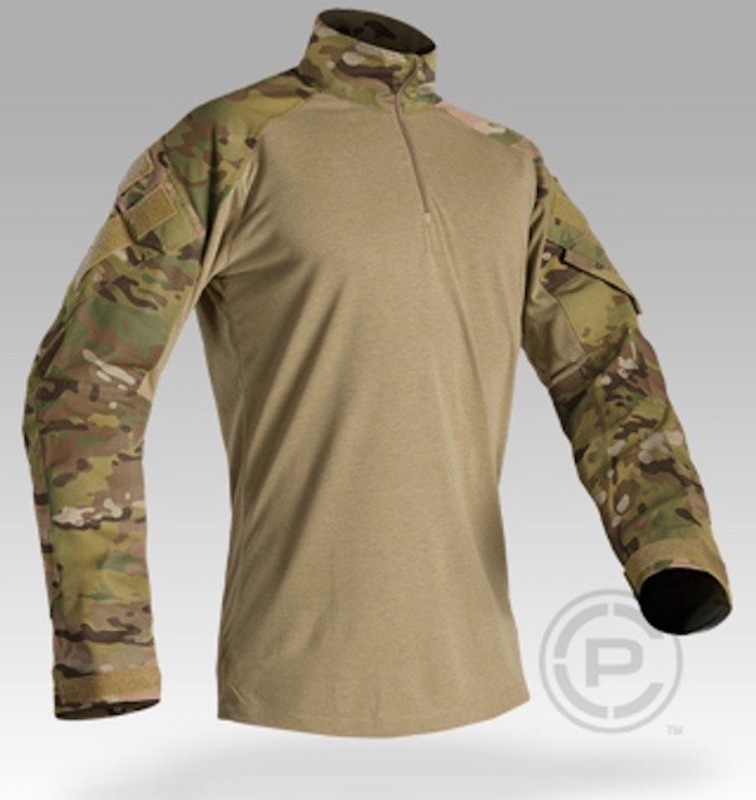 Designed for use with our patented removable AirFlex Elbow Pads or our legacy Field Elbow Pads (sold separately). 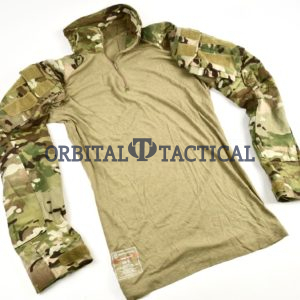 The G3 Combat Shirt features a zip collar that allows easy donning and doffing while keeping slings, straps, and brass off your neck. 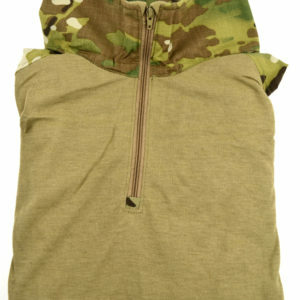 Made in the US from US materials.